The folks over at Joystiq ran into the legendary Tony Hawk at the Spike VGA’s a few hours ago and came away with one of the first announcements of the night. 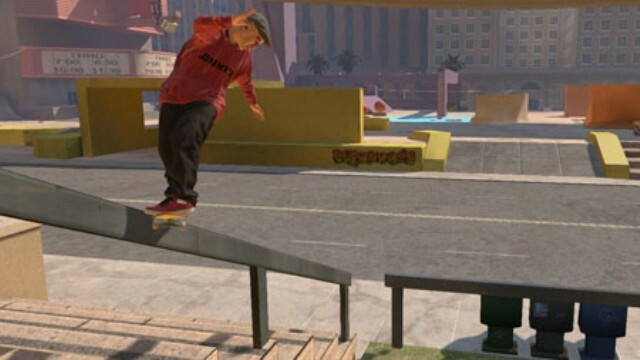 The skateboarder revealed that elements of both the original Tony Hawk’s Pro Skater and Tony Hawk’s Pro Skater 2 are being combined to form Tony Hawk’s Pro Skater HD, which will be released via digital download. While platforms have not been confirmed, we expect the game to release on XBLA when it makes its debut in the first half of 2012. 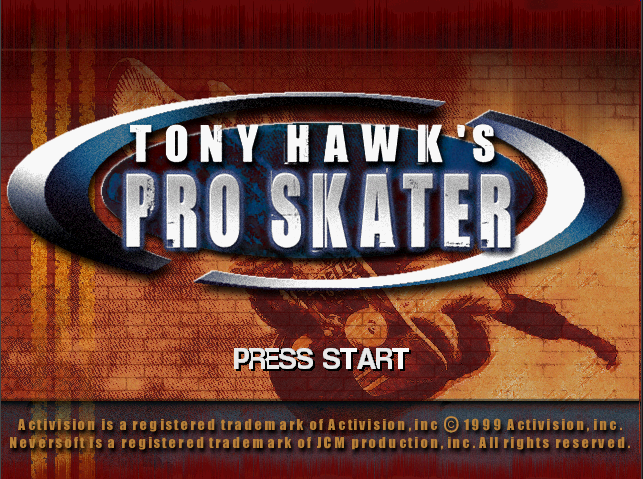 Stay tuned, we expect more on Tony Hawk’s Pro Skater HD when the Spike VGA’s kick off later tonight.